From legendary ganking at Menethil Harbor to epic Molten Core raids, the original 2004 release of Blizzard’s MMORPG World of Warcraft was one of the biggest breakout hits in gaming history. In retrospect, 2004 was the same year that Mark Zuckerberg and his college peers first launched “thefacebook”. Since their beginnings, both IPs have faced their fair share of drama. Back in 2016, Blizzard received flak for shutting down fan-run private servers that hosted Vanilla WoW content. A year after that fiasco, Blizzard officially announced World of Warcraft Classic through a rewind of their cinematic trailers. Our initial runs exposed a few (expected) issues: the game sometimes crashed, didn’t recognize our modern video cards, and was incompatible with our current login system. That first pass also couldn’t support any of our modern security and anti-cheating capabilities. Clearly we had a lot of work to do to make WoW Classic live up to the Blizzard standard of quality, and deliver the experience players want. 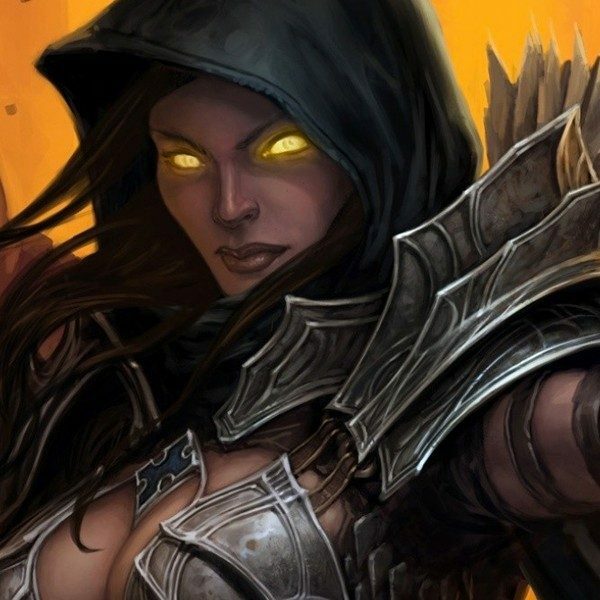 Going on, the WoW Classic devs detail the differences of engineering from now and then. This includes a necessary update to how damage-dealing spell tables were reorganized in order to allow more than three effects on enemy targets and for general workflow enhancement. With a heavy burden, the team is juggling what pioneering mechanics to leave in order to keep it classically authentic while also finding flaws that must be addressed. Clearly, turning back the clock while maintaining modern elements is no easy task. 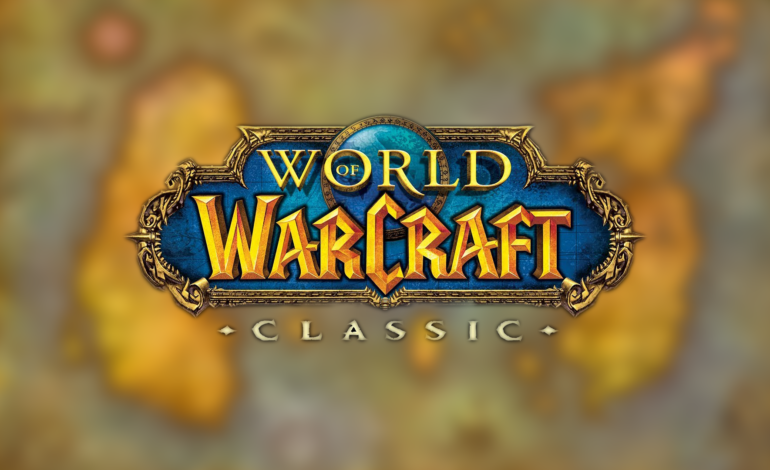 Reasonably, World of Warcraft Classic does not have a release date as of yet.